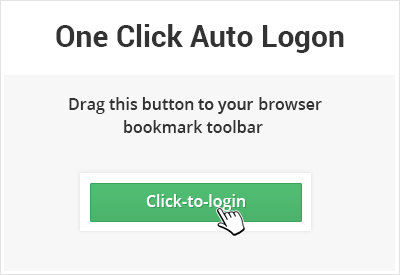 Login to Websites in a Single-click. 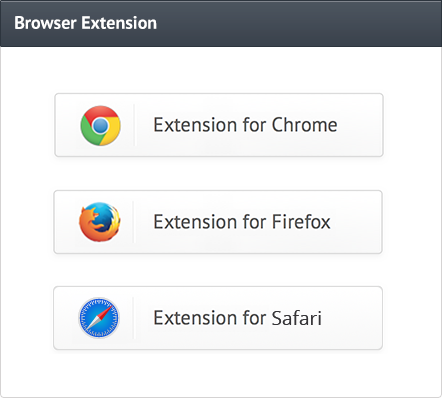 Save time when you log into websites with click-to-login toolbar and browser extensions. Save time when you log in to your favorite websites. With Zoho Vault, you can log in to websites with just one click. You'll never have to type out a password again. Manage passwords without leaving the current tab. Use Zoho Vault extensions to automatically log on to websites or applications, access passwords, and add new secrets—without leaving the site you're on or the browser tab you're in.